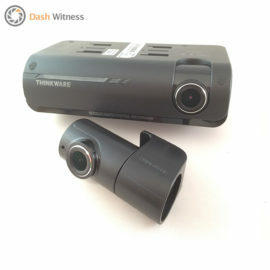 Why should I buy a dash camera- What are the benefits? 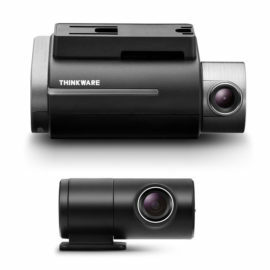 Home / General / Why Buy A Dash Cam? 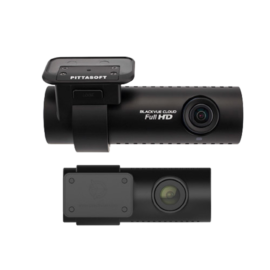 When our customers ask, “why should I buy a dash cam?” our most common response is, “to protect yourself from other motorists”. Every driver we’ve come across has either been involved in, or knows someone that has been involved in an incident resulting in an insurance claim. Nearly all of those people have experienced the nightmare of dealing with a dishonest driver or simply disagreeing on the series of events that caused the incident. In most cases this leads to a ‘knock-for-knock’ decision, meaning that neither party has taken responsibility and a pay out is made from each insurance company. If you are the innocent party this can result in a feeling of injustice but also a heavy bill when your insurance company calls for the excess. Not to mention a loss of any no-claims benefits that you’ve carefully built up over the years. Having video evidence of the incident can not only prove your innocence, but also drastically decrease the time taken to process your insurance claim. Being involved in an accident is stressful enough without having the worry of a lengthy claims process hanging over you. With a dash cam you can avoid unnecessary costs, retain your no-claims benefits and give yourself that extra piece of mind when driving. This point also rings true for scam accidents, otherwise known as ‘Crash for Cash’, which usually involves a full car of people purposely causing an accident in order to obtain a payout from the insurance companies. 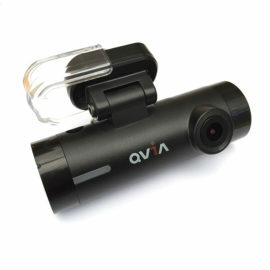 Again, a dash cam can provide the video footage needed to prove your innocence and keep your stress levels to a minimum. The last 12 months has seen ‘Crash for Cash’ become a more common headline in our morning papers, this increase in fraudulent motorists is another good reason to be proactive and get yourself a dash cam. 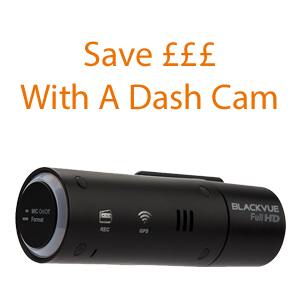 A benefit that offers a more immediate return on investment is a dash cam that can also provide you with a discounted insurance premium. Most motorists don’t even realise this is a possibility but there are a growing number of insurers that are willing to provide a sizeable discount for motorists that have fitted a dash cam. We work closely with these insurers and can steer you in the right direction, this is something that is applicable for both individuals and fleets. 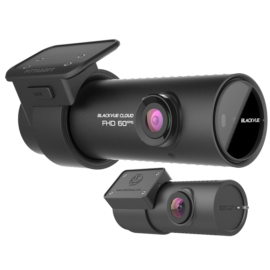 If you spend £200-£250 getting a dash cam professionally installed and see that return in discounted insurance premiums over the course of 24 months, that’s a no-brainer. This is especially applicable to new and young drivers alike, new drivers have a tough time when insuring their vehicles for the first couple of years. It’s also a fact that new drivers are among the likeliest to be involved in a road traffic accident. 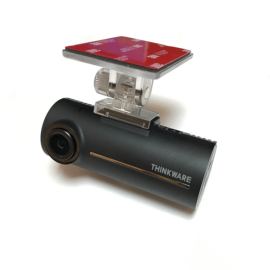 Although we can’t give you any hard proof, there has been research to suggest drivers with a dash cam are less likely to drive recklessly as they are acutely aware that they’re being recorded. The benefits of a dash cam don’t end there. How many times have you seen someone with a death wish dangerously swing across three lanes on the motorway to avoid missing a junction? Or watched someone comically attempting to reverse into that tight parking space? I bet that nearly everyday on your commute into the office you see something that deserves to be caught on camera. Whether entertaining or just outright dangerous, a dash cam will allow you to capture and document these crucial moments. After a stationary period of 5-10 minutes most dash cameras will switch to parking mode. Whilst in parking mode, the dash cam will shut down unused features such as GPS, but will enable motion detection and the G-sensor. 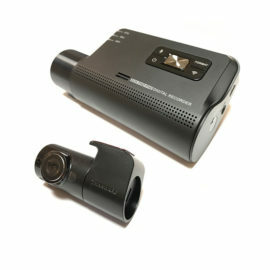 If the vehicle is knocked, or if movement is detected in front of the camera, recording will begin. This is especially useful when leaving your vehicle in a public place, it can capture crucial evidence if someone reverses into your vehicle. 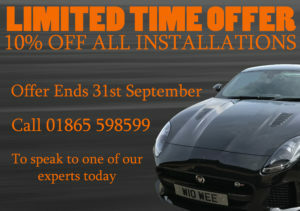 This can be extremely effective – especially when a front and rear camera has been installed. 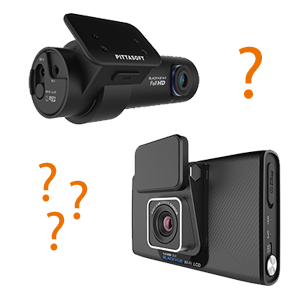 What is an in-car camera? What Is A G Sensor?